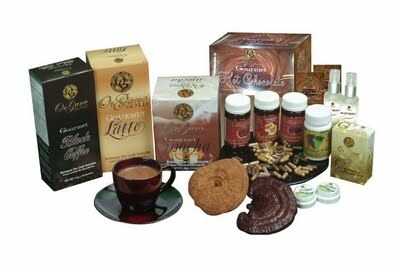 Click on this link to purchase Organo gold Products! http://www.hein.organogold.com We sell it there! Contact Gerhard or Heidi today to try OrganoGold products for yourself! Come and look again in a few weeks! I hope to have more on soon! If you want your business to really grow, you can’t continue to rely on the circle of friends, family and distant relatives. Rather, you have got to know and practice attraction marketing. Leverage the power of the Internet to increase your business and distinguish yourself as a leader within your own right. Practice doesn’t make it perfect; perfect practice makes it perfect! 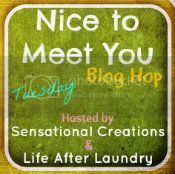 Hi, I just “found” this page! I am trying to follow the link to the sample organo coffee sample by clicking on the link but am not getting anywheres. has this page expired? btw love your fabrics! I really appreciate your information about Ganoderma. I found it very useful. No, this page hasn’t expired yet… That is just a picture, but if you want samples we will mail some out! But will need your address. Also let us know what kinds..
By the way I just Love this coffee! I have been hearing about red rooibos tea lately. I don’t know much about it yet. Do you sell that? I’d be interested in knowing the benefits that it offers.